Physically, the inability to hear warning sounds or the voices of dependents could potentially put lives in danger. Even emotionally, the impact can resonate throughout the family and social circles – from frustration with repeating things over and over, to sadness at seeing a loved one isolate themselves from the people and activities they enjoy. There are links with hearing loss and depression or a decline in cognitive function. 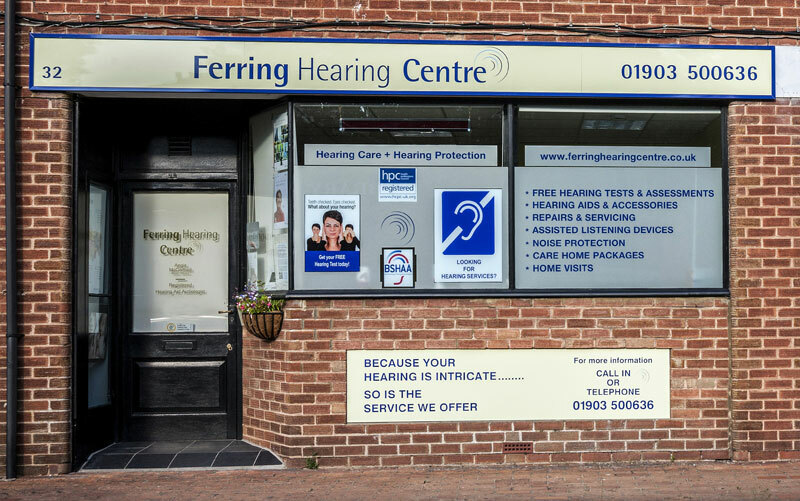 Just like exercise, hearing keeps your brain energised, so it is of great importance to support a friend or family member overcome personal obstacles relating to hearing loss. As our parents get older, they might become hard of hearing. In this case it is up to you to help them to help themselves. It is not always easy to discuss, but the sooner you do, the sooner you can help them to communicate better, resulting in a positive long-term outcome for both of you. Pick the right time to sit down and talk to them, make it clear that you care and are genuinely concerned. Explain to them that you feel they are missing out, your support is likely to help your parents deal better with the issue. 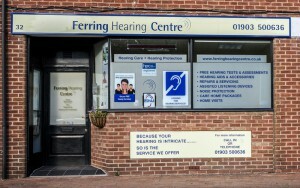 Visit the hearing professional with them, you can hear the information together and discuss the options available. Do your homework and find out more about hearing aids, this will help you encourage them to understand the benefits and how it can improve their quality of life. 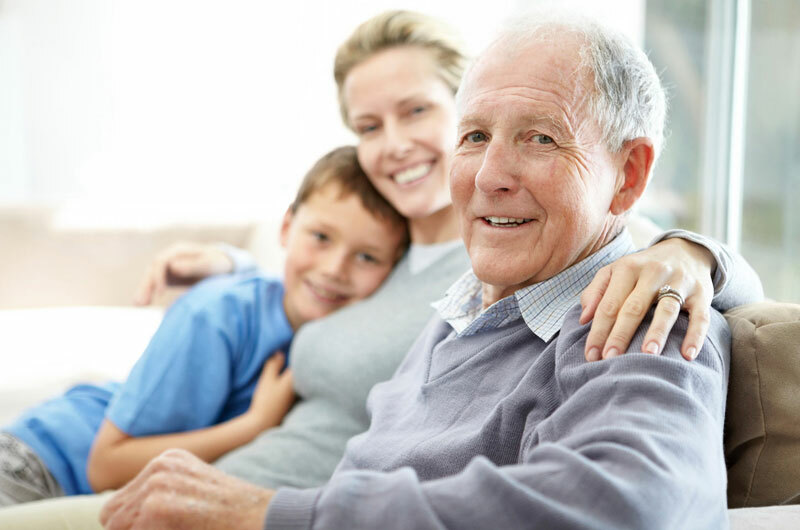 If you are worried about the hearing of a loved one or family member, contact us today.